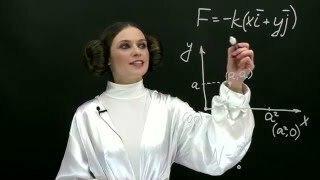 The net force acting to a 2.0-kg discuss while it is being thrown is (αt^2)i + (β+γt)j where α =25.0N/s^2, β = 30.0N and γ = 5.0N/s. If the discuss was originally at rest, what is the velocity after the net force has acted for 0.500 s? Express your answers in terms of the unit vectors i and j.